The Nansemond River HS Concert Band, Concert String Orchestra, and Jazz Band performed superbly in our annual Spring Concert. 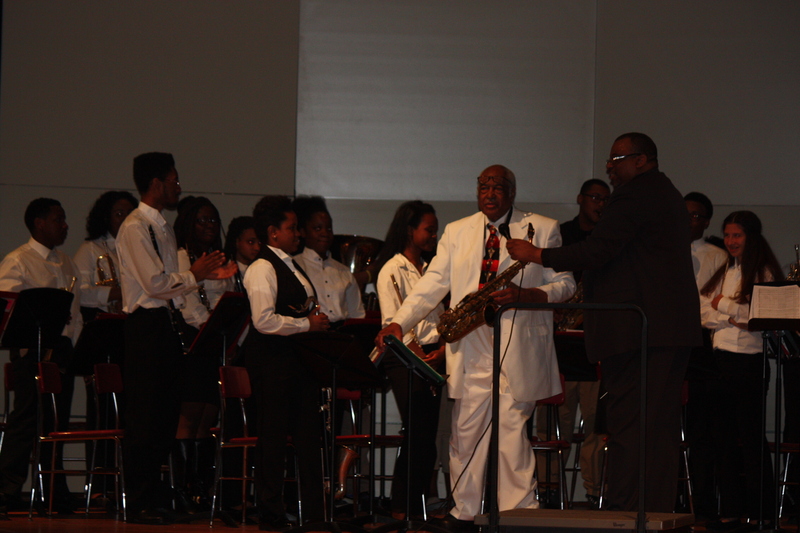 The students were honored to perform Ballade by Alfred Reed with guest saxophone soloist, Mr James B.R. Hester, Professor Emeritus (Woodwinds) Norfolk State University. It was truly a night to remember. 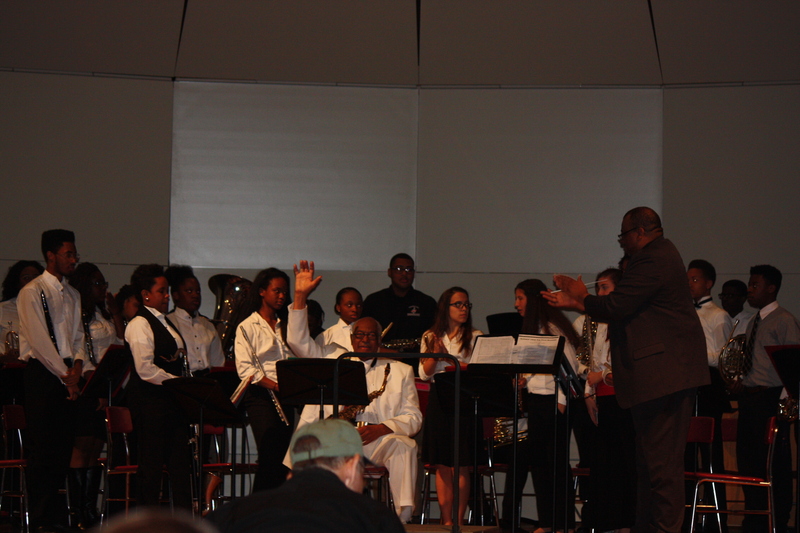 Congratulations to the class of 2016! !